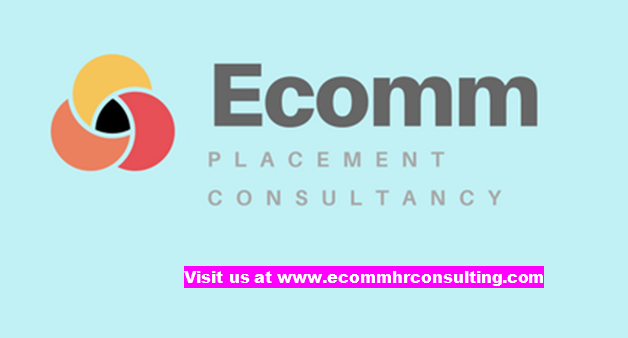 ECOMM CURRENT OPENINGS: Freshers can apply. Opening for Logistics Executive in Dalhousie. Freshers can apply. Opening for Logistics Executive in Dalhousie. Providing support to the Transport Operation team. Preparation of dispatch documents at customer's premises. Preparation of daily dispatch report.